Outside Kids: Action alert: Funding for outdoor education! I don't usually ask you to do much, besides go outside. But today I am going to ask you to do something. Actually, it's something we need to do today and tomorrow. Well, maybe we could do it a bunch of times between now and Wednesday, May 10 at 9:30am. 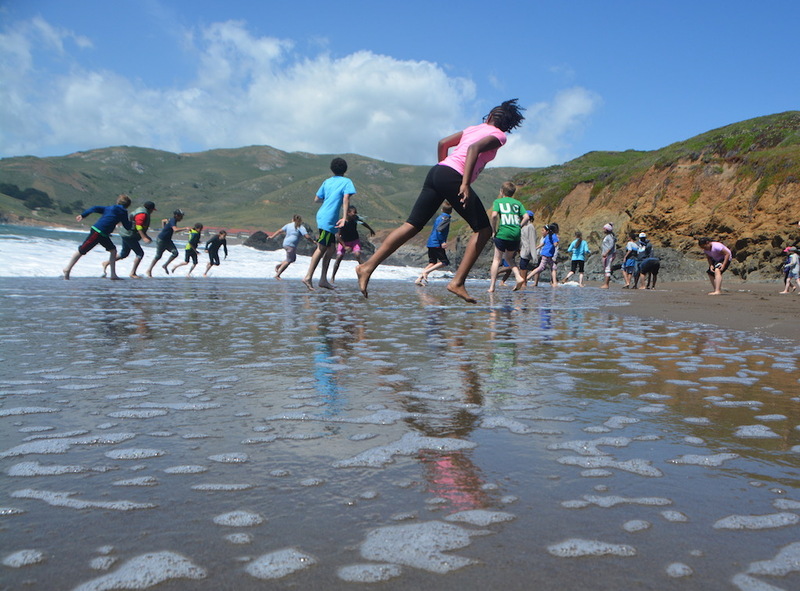 There's a really fantastic program called Explore The Coast run by my favorite state agency, the California Coastal Conservancy. The Explore The Coast program provides funding for nonprofits and schools (like Berkeley Unified, where my kids go) to go on field trips and overnight trips to places along the California coast. 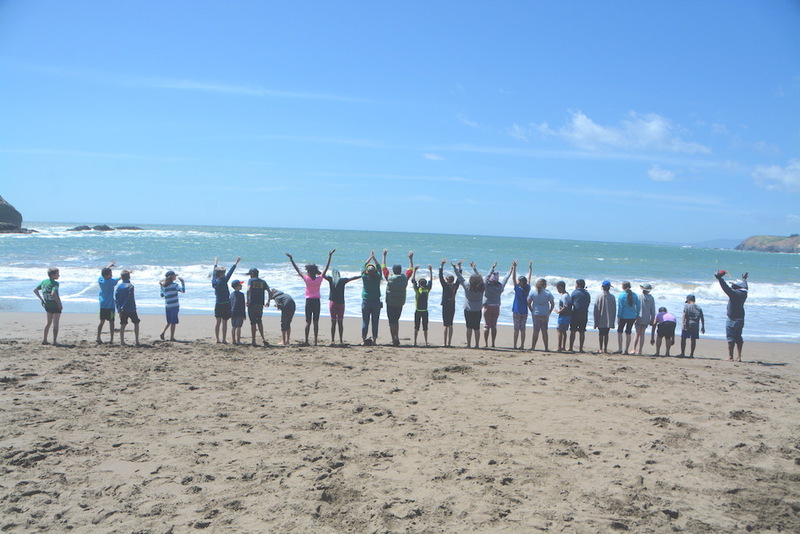 In April my 5th grader's class spent 2 nights at the Point Bonita YMCA in the Marin Headlands, and a portion of the expenses were paid for with Explore The Coast grant funding. It was life-changing for the kids, and all kinds of awesome (except for a few minutes of pre-teen drama in the girls dorm, but that's a story for another time). The CA Assembly Committee that has oversight on this grant funding is going to vote to reduce or eliminate this grant program. I don't think this is a good idea, and I'm hoping that you agree with me. They're going to discuss this at a meeting on Wednesday, May 10 at 9:30am. And that's where you come in! Will you join me in telling Assemblymember Richard Bloom, who chairs the committee, that Explore The Coast needs to be funded? You can send an email. I've written it for you and I have the addresses all ready. Click here. You can tweet on Twitter with this picture and this picture and these sample tweets. Go nuts and tweet this stuff as many times as you want between now and Tuesday night. Questions? Ideas? Email me at annie s burke @ gmail . com (spaces just in case some robot is looking to spam me, remove the spaces before sending). Thank you for reading. Thank you for supporting kids going outside. And thank you for tolerating this side-step from my usual happy, just-go-outside posts.